Established in 2013, Grid Digital is a Cheshire web agency based in the beautiful countryside near the village of Tarporley. We provide small and medium businesses with an effective online presence through their website and email marketing. From website planning, through to design, build, hosting and post-launch on-going support, we provide a full website service for businesses, regardless of business size or project scale. Our projects speak for themselves. We’ve worked on hundreds of websites and email campaigns over the last few years, transforming the results of businesses in Cheshire, the UK and even as far as the US. 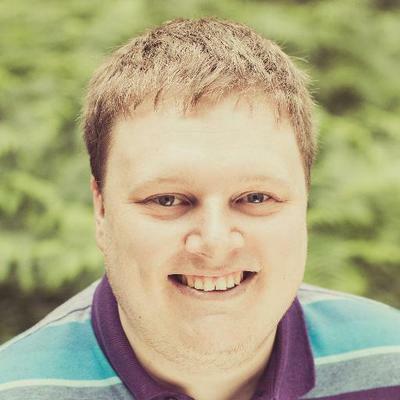 Grid is run by founder and lead developer, Josh Hardman. He has years of expertise working with businesses and marketing agencies in Manchester, Liverpool, Birmingham, London and beyond. As a full-stack WordPress specialist, Josh has a lot of experience with custom builds, providing clients with exactly what they need for their business.